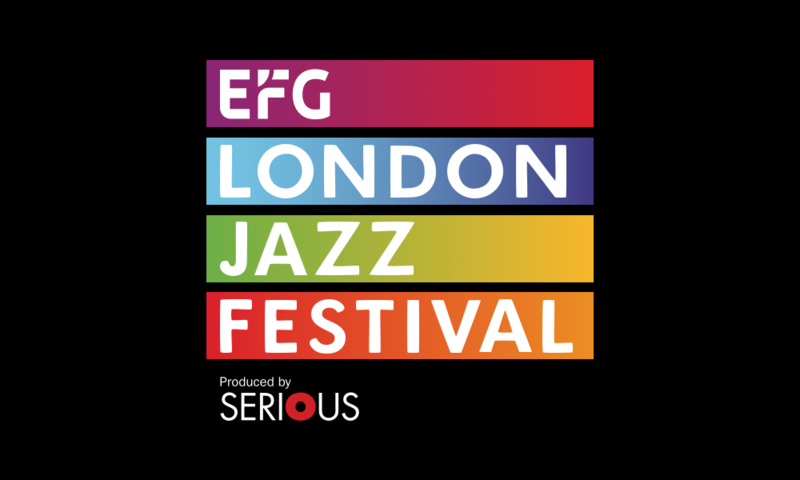 At this year’s EFG London Jazz Festival (Friday 16th to Sunday 25th November) you’ll find CMF Artists at every turn, in venues such as the Elgar Room (Royal Albert Hall), 606 Club, and Kansas Smitty’s, a venue founded by CMF Artist Giacomo Smith. 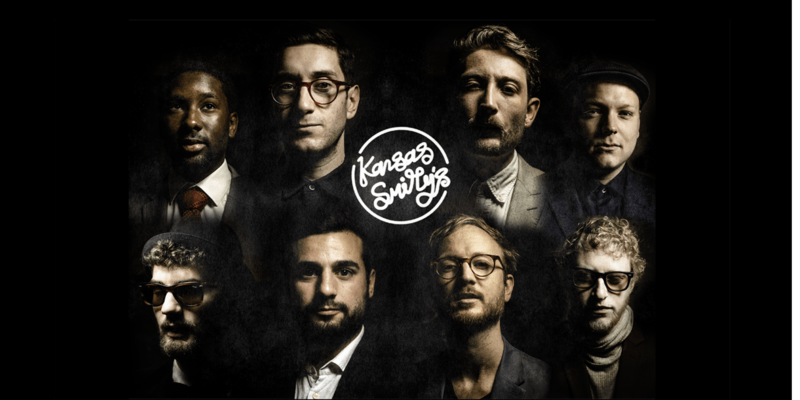 a jazz musicians’ collective based in West London. Tom is a founder member. Gareth Lochrane (flute) and Duncan Eagles (saxophone). 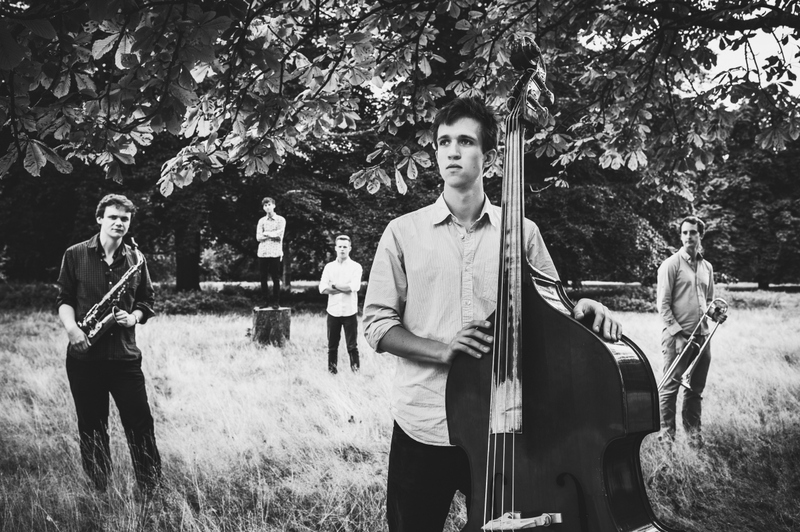 Unnatural Events with his own Tom Millar Quartet. Alex plays with leading funk/groove quartet Resolution 88. Alex joins swing singer Jo Harrop to perform the American Songbook. Next Generation Takes Over, a showcase for “the rising stars of tomorrow”. Shirley and Sheila play with emerging saxophonist Camilla George. back-to-back shows at their East London home. broadcast live on BBC Radio 3’s Jazz Now, presented by Soweto Kinch. the life of legendary singer/lyricist Jon Hendricks. 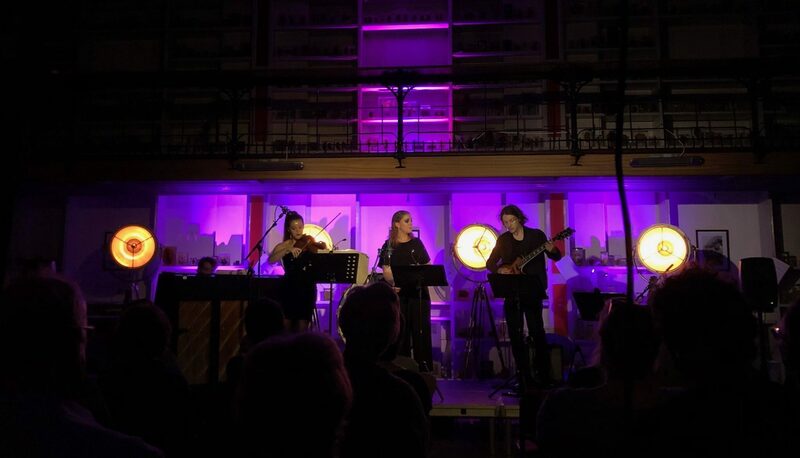 Misha collaborates with celebrated vocalist Alice Zawadzki.